Hello and hope the summer has been fun for all and that everyone has been able to get some surf in. We are getting ready for our next competition and have opened the online registration for this event (which will close 10/17 @ 7PM). Note – If you were signed up by mail-in entry for our Contest 4 in September (which was cancelled) your entry is good to go for our Contest 5 date. We are scheduled for October 19, 2013 at Spessard Holland Park South this time. We have opened registration to allow our surfers who may previously not have been able to participate at the July event to get signed up and come surf with us! If you choose to, you may send in your entry via mail, but it must be received by Thursday 10/17. Entries received after this date, as well as those signing up on the beach, will be subject to $20 “beach-entry” fee. Thanks to all of you who took advantage of our online registration in July and to those who got your entries in early! It’s going to make our ability to start competition earlier and to be way more organized! Make sure your membership is current! 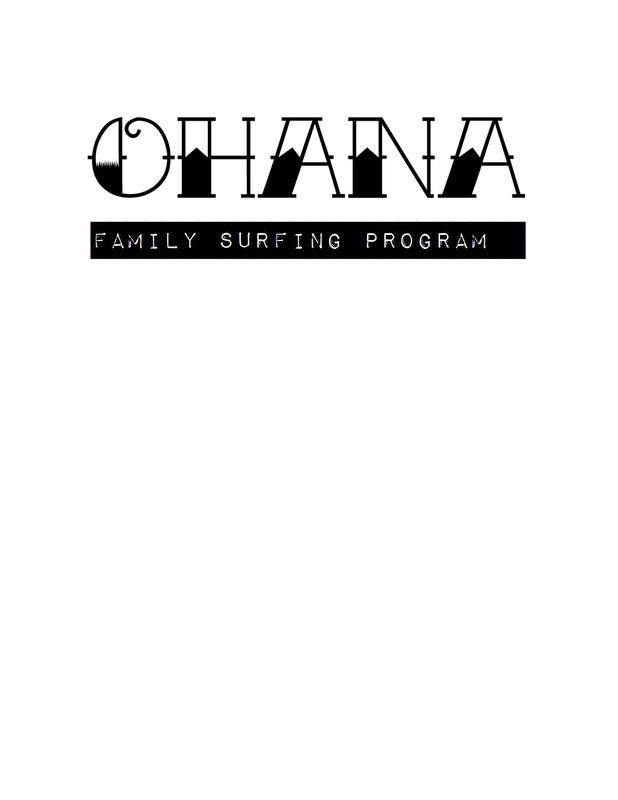 Again, we’d like to thank Ohana Family Surfing Program for being our event sponsor!